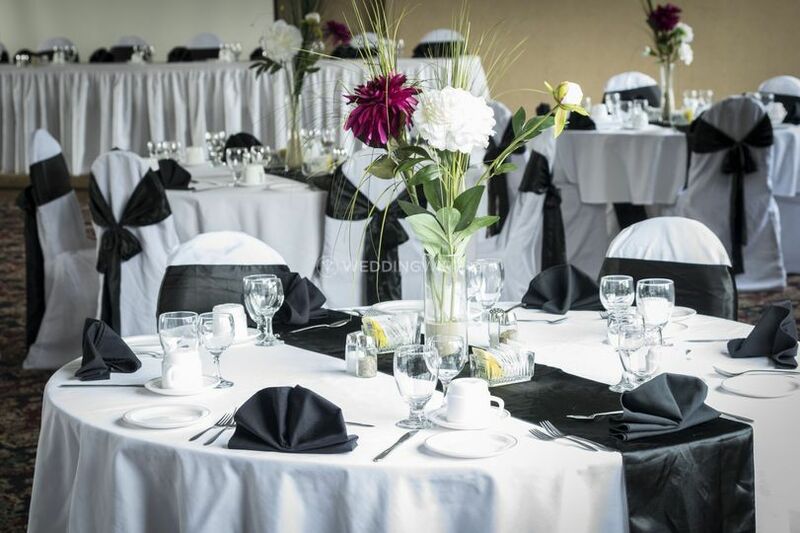 Mount Peyton Resort & Conference Centre ARE YOU A VENDOR? 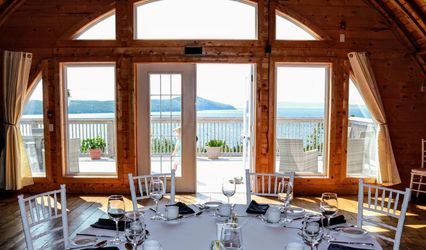 Located in Grand Falls-Windsor, Newfoundland and Labrador, Mount Peyton Resort & Conference Centre is a venue that specializes in providing the ideal locaiton for an unforgettable wedding. 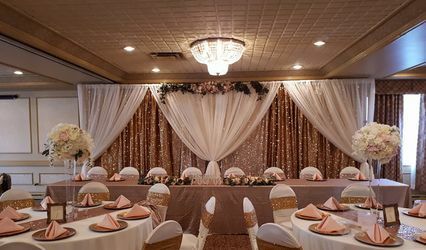 Their friendly and experienced staff will assist you in handling all the details that will make your upcoming celebration successful. 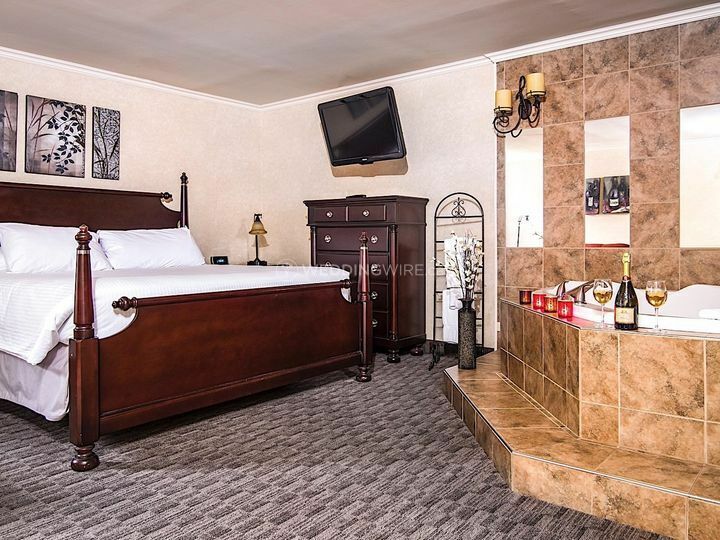 Contact them today for more information regarding packages and pricing! 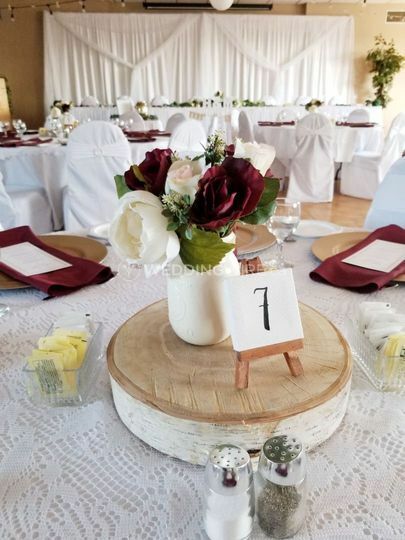 The facilities found at this hotel wedding venue include event spaces that are perfect for both small, intimate weddings or 6 guests to grand affairs of up to 140 seated guests for a wedding reception. 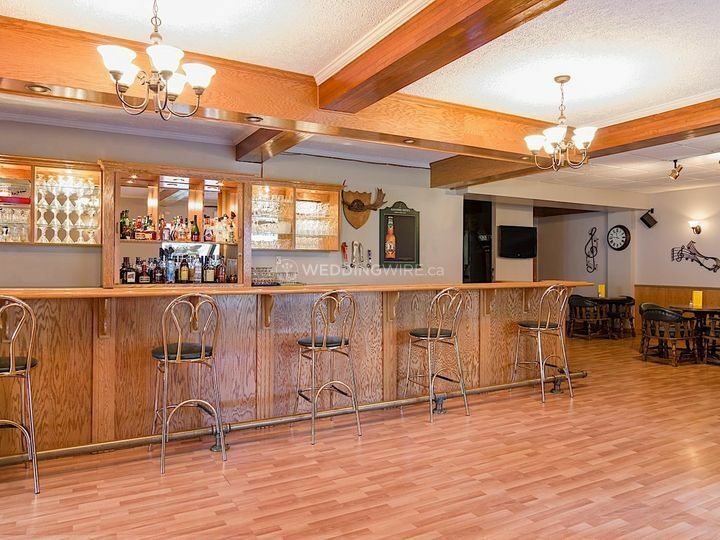 These spaces include The Newfoundland Room, Mary March Room and The Mill Room. 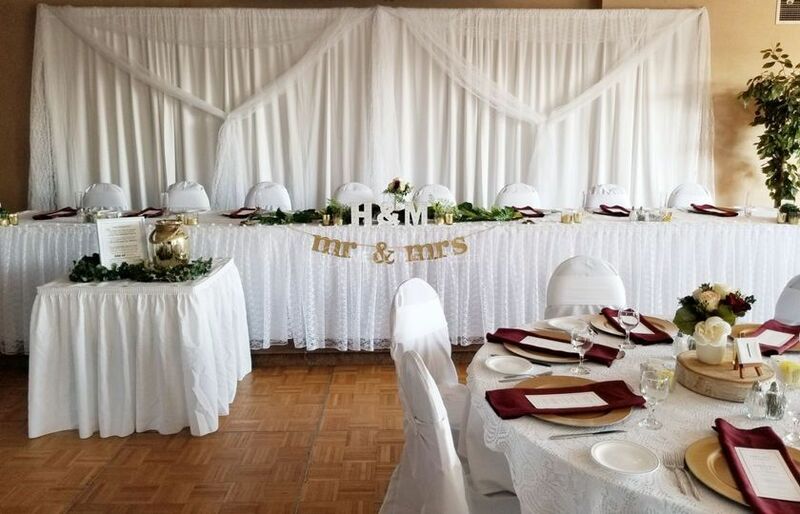 Mount Peyton Resort & Conference Centre offers wedding services which include accommodations, bridal suite, catering / bar, event rentals and lighting / sound. 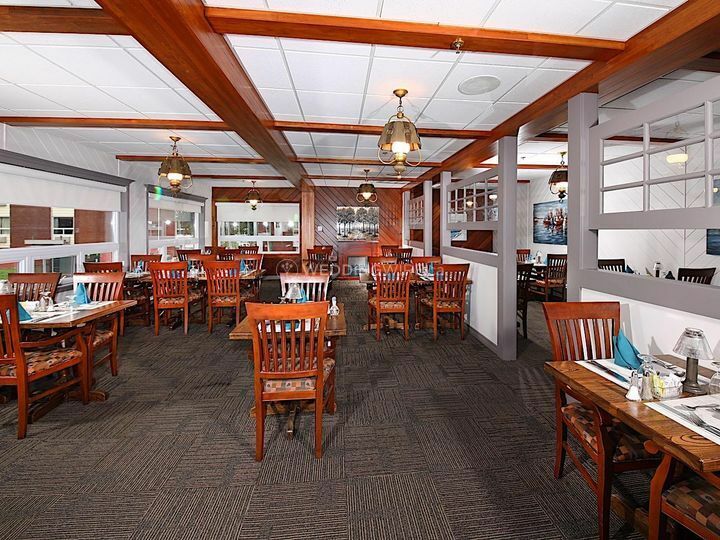 They offer customizable catering menus for your reception, group rates for 10 or more rooms and an audio system with cordless and lapel microphones.